Pacific Highlands Ranch is located in the northwestern portion of the North City Future Urbanizing Area (NCFUA) and encompasses approximately 2,652 acres of mostly undeveloped land. Planned as a sustainable and walkable community, it is one of the San Diego's newer residential developments. The community is bounded by Fairbanks Ranch to the north, Torrey Highlands to the east, Del Mar Mesa to the south and Carmel Valley to the west. Pacific Highlands Ranch preserves, as open space, about half of its 2,650 acres. The heart of the community is a planned Village Center, which will include: walkable streets, neighborhood shopping, restaurants, entertainment, multi-unit affordable housing and a civic meeting place. The climate here is characterized by warm, dry summers and mild winters with most of the annual precipitation falling between December and March. The community has a mild climate year-round, with an average of 201 days above 70 °F and low rainfall of 9–13 inches annually. According to January 2010 estimates by the San Diego Association of Governments, there were 4,224 people and 1655 households residing in the neighborhood. The median age was 40.9 with 22.7% under the age of 18 and 13.2% over the age of 65. Estimated median household income was $269,757 (current dollars); 47% of the community made more than $200,000; 52% made between $60,000 and $199,999; and 1% made less than $60,000. The Amtrak and Coaster trains currently run along the coastline and connect San Diego. There are two Amtrak stations in San Diego, in Old Town and Downtown. Are you thinking about selling or buying a home in Pacific Highlands Ranch? We have years of experience and extensive training in cutting-edge, online marketing technologies for today’s competitive market. For sellers, we offer a free appraisal analysis on your home and compare it to others in the same neighborhood. Unlike other companies we use a proprietary “Room by Room Inspection” guide that will ensure you sell for top dollar. 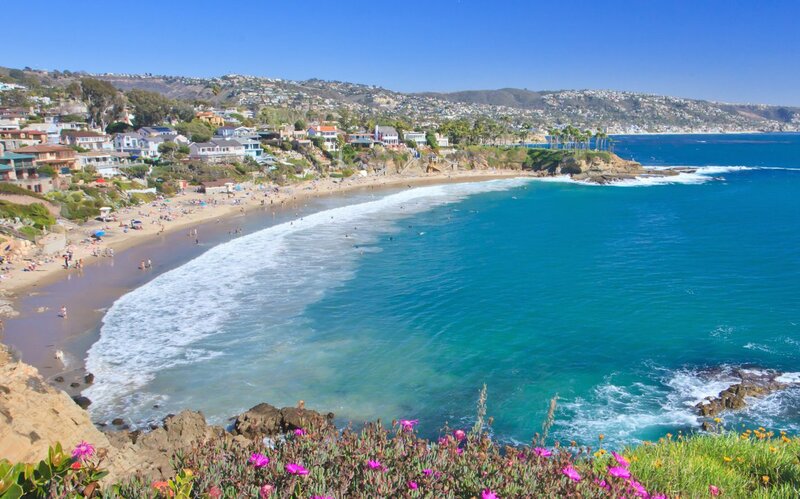 We will then create a comprehensive online and offline marketing plan to get your Pacific Highlands Ranch real estate in front of as many potential buyers as possible. This strategy allows us to maximize your profits! Behind on your mortgage and don’t know what to do? Been denied a loan modification? We have Pacific Highlands Ranch Short Sale Experts with direct access to programs that will pay you up to $30,000 to help with relocation and avoiding foreclosure. Interested in learning more about the short sale process, stopping foreclosure and relocation incentives? If you are looking at buying a Home in Pacific Highlands Ranch, rest assured that we are first time home buyers specialist and can walk you through the entire process with our amazing buyer education seminar. Are you still searching on every website for new listings? Let us connect you directly to the Realtors® exclusive database and send you customized searches and properties the moment they hit the market. Want more information? Just call 619-928-9811 or fill out this form. Having closed hundreds of San Diego County transactions over the years, you can be certain we will provide the best service in the industry. That is a guarantee!